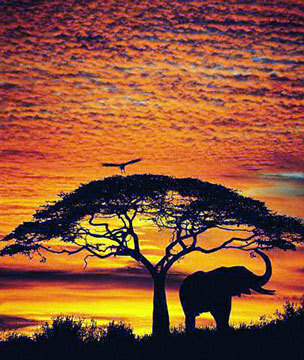 Africa. . Wallpaper and background images in the Africa club tagged: africa image. This Africa photo contains live-eiche, lebende eiche, live oak, buche, oliven, europäische olivenbaum, olea europaea, europäischer olivenbaum, and olive. There might also be baum, kornfeld, getreidefeld, grainfield, kalifornien weißeiche, tal eiche, tal weißeiche, roble, quercus lobata, kalifornien weiße eiche, tal weiße eiche, and california white oak.